The settlement of the dispute at the WTO, which began in 1996, was facilitated by a liberalization of trade under the EU/Canada Comprehensive Economic and Free Trade Agreement (CETA) which came into force on Sept. 21, they said. “This enhanced cooperation and deeper understanding was conducive for finding a mutually agreed solution and settling the dispute,” the joint EU-Canadian statement to the WTO said. Under the terms of the deal, Canada gives up any right to retaliate over the decades-old complaint, which alleged the EU was breaking WTO rules by banning hormone-treated beef. Canada’s use of hormones had effectively blocked Canadian beef exports to the EU, and during the CETA talks Ottawa argued for Brussels to accept a larger quota of hormone-free beef to make production economically viable. The dispute over hormones was at the heart of the long-running CETA negotiations, and by 2013 sources close to the talks said the EU was offering 40,000 tonnes against Canada’s demand for 100,000 tonnes per year. 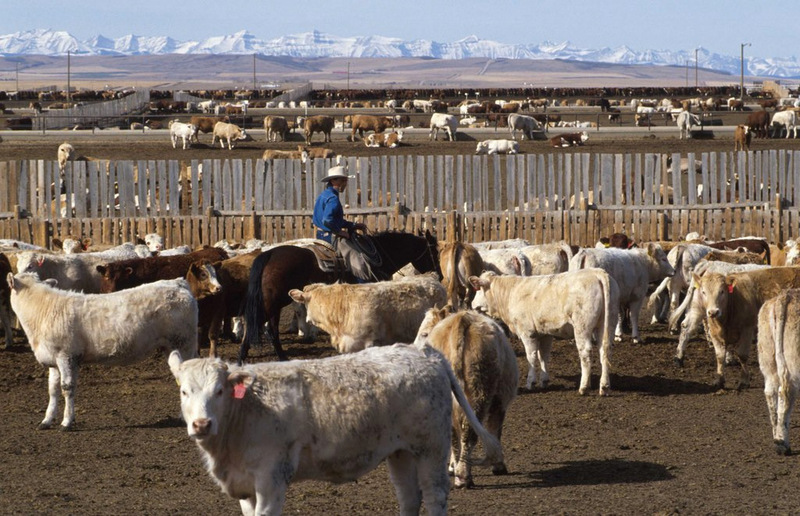 The eventual deal allowed Canada to raise its exports to the EU in stages to 50,000 tonnes of duty-free beef, as well as 80,000 tonnes of pork and 100,000 of wheat. The United States had a similar WTO dispute with the EU and slapped sanctions on a list of EU goods - from truffles to chocolates to cheese - to retaliate against its rejection of U.S. hormone-treated beef. But in 2009 the United States agreed to remove its retaliatory duties in return for a promise of 45,000 tonnes of hormone-free beef sales into the European Union. The EU’s imports of fresh U.S. beef rose from $67 million in 2009 to $300 million in 2015, while EU beef imports from Canada have remained below $10 million per year, lower even than its imports of Canadian horsemeat. Trade experts cite the EU’s defense of its stance on hormone-treated meat, and a similar battle over chlorine-washed chicken, as evidence of the trading bloc’s power to set food standards which its smaller neighbors, such as Switzerland or post-Brexit Britain in future, are obliged to abide by.